The spirit spouse of dreams is one of the most widespread elements of shamanism, distributed through all continents and at all cultural levels. 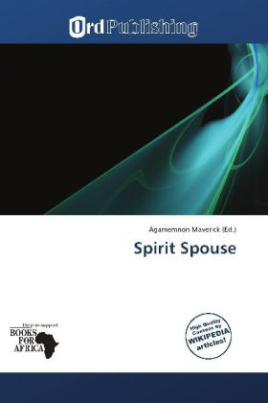 "The spirit spouse visits in dreams. Female shamans give birth to spirit children". The person dreaming will habitually dream of having, in the dream, a spouse accounted as divine, that spouse able to assist in waking-world activities by controlling categories of events which may in the waking-world impinge on the life of the dreamer. Dreams about Christ by nuns, who are considered to be "brides of Christ", are said to occur, as they sometimes do to other devout Christian women.